How's your week so far? In case you're wishing you could be traveling to a beautiful city instead of work or being at home, check out my latest video! 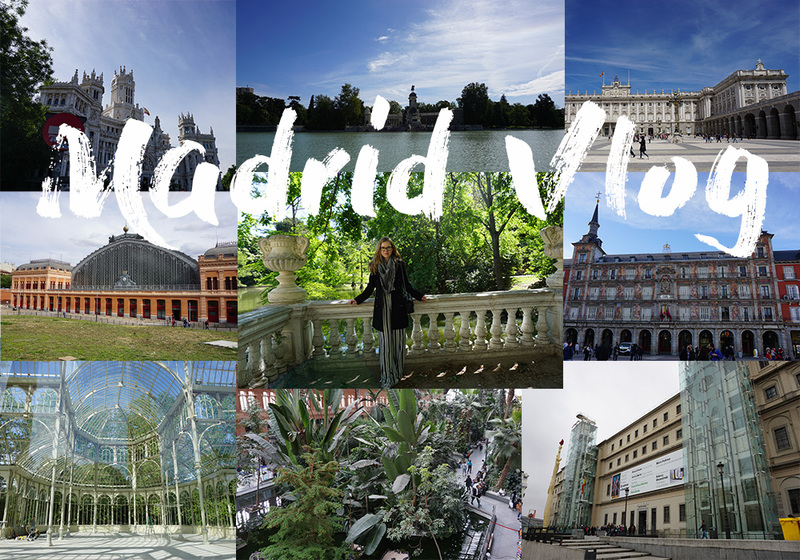 It's a travel vlog from Madrid. It was a lot of fun to explore this picturesque city. I haven't been in Madrid for a while and I really want to come back!! Very nice video Carina, I'm sure you had a lot of fun! Omg this looks like such an amazing! Also, super jealous of how great the weather looks. Hope you had the best time!